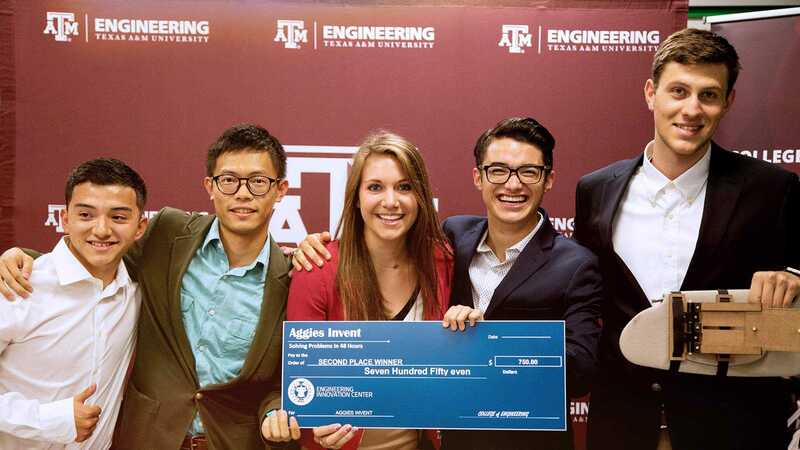 Are you looking for the Texas A&M Spark Conference hosted by the Student Engineers' Council? If so, visit spark.sec.tamu.edu. 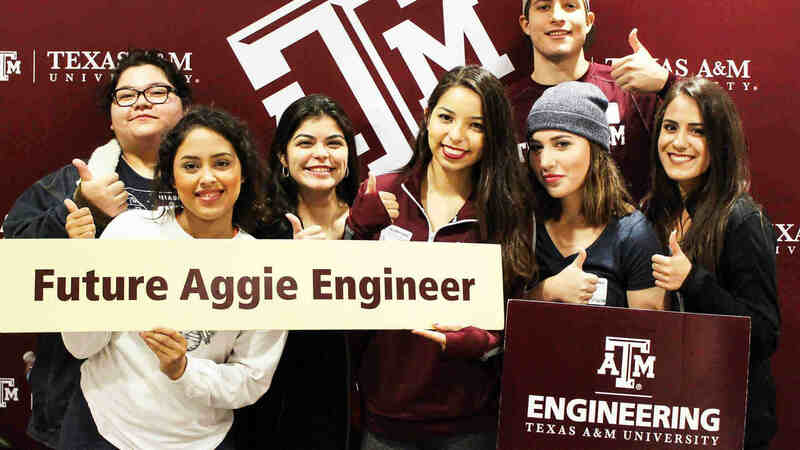 You don’t have to be a college student to get involved with the Texas A&M University College of Engineering. We offer summer camps for middle school and high school students, as well as outreach to science, math, and career and technical education (CTE) educators throughout the state of Texas, to help attract bright young minds to engineering.